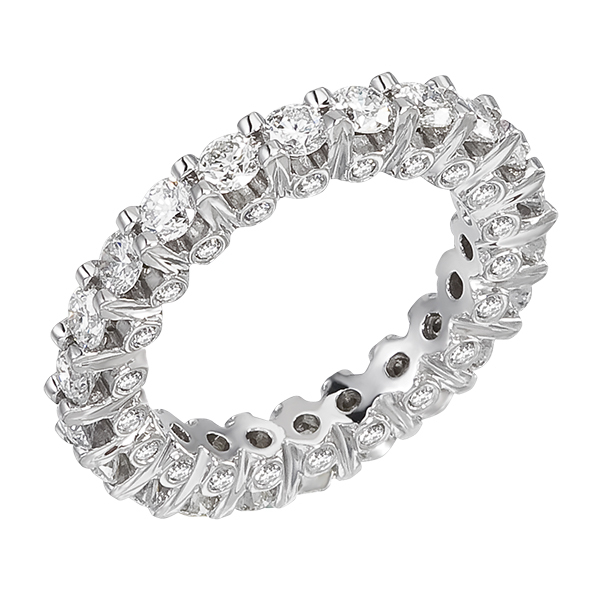 14K Gold Diamond Eternity Ring 1.15 Cts. 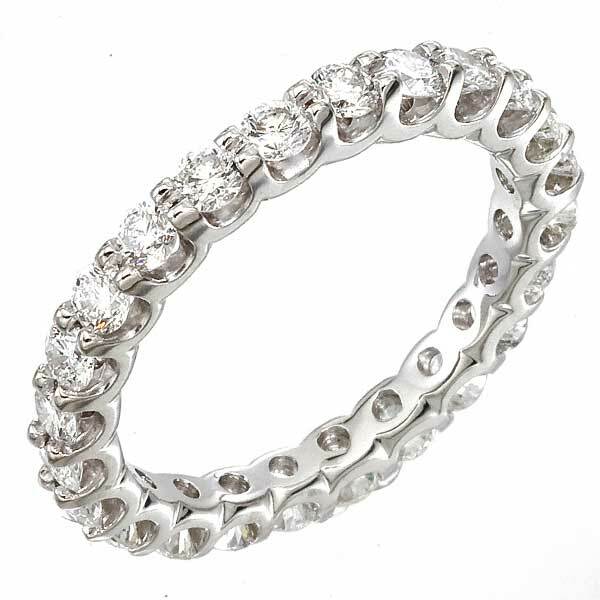 14k White Gold Diamond Eternity Ring 2.00 Cts. 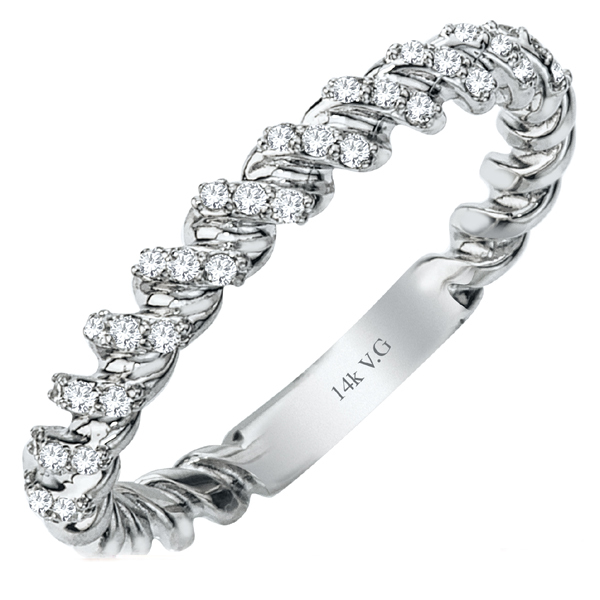 14K White Gold Eternity Wedding Ring (G/SI2, 1.92cts). 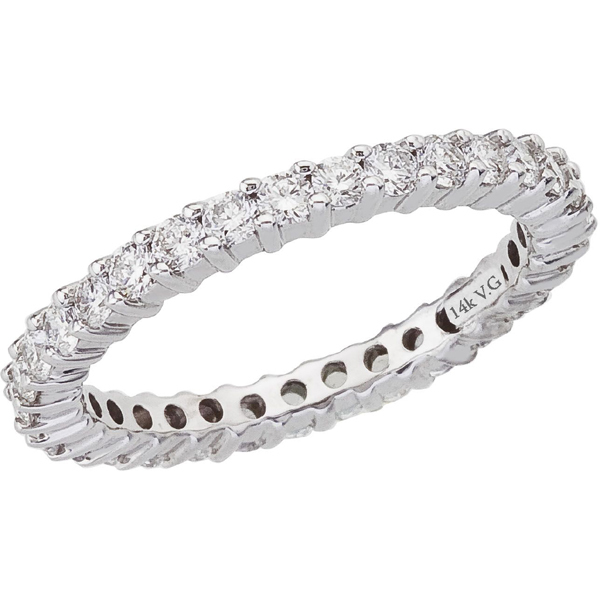 14K Gold Diamond Eternity Ring 2.00 Cts.